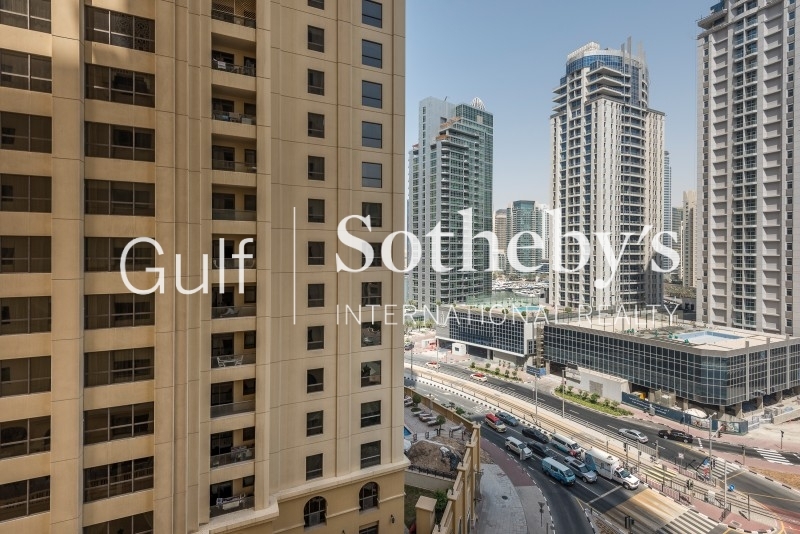 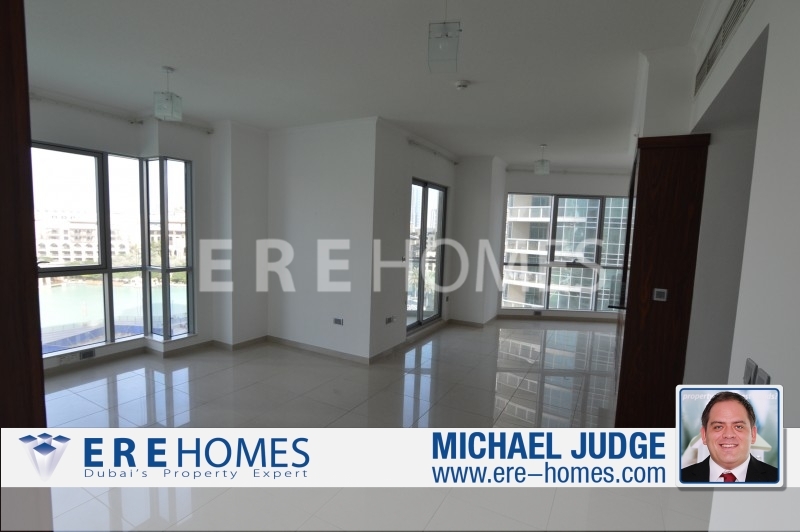 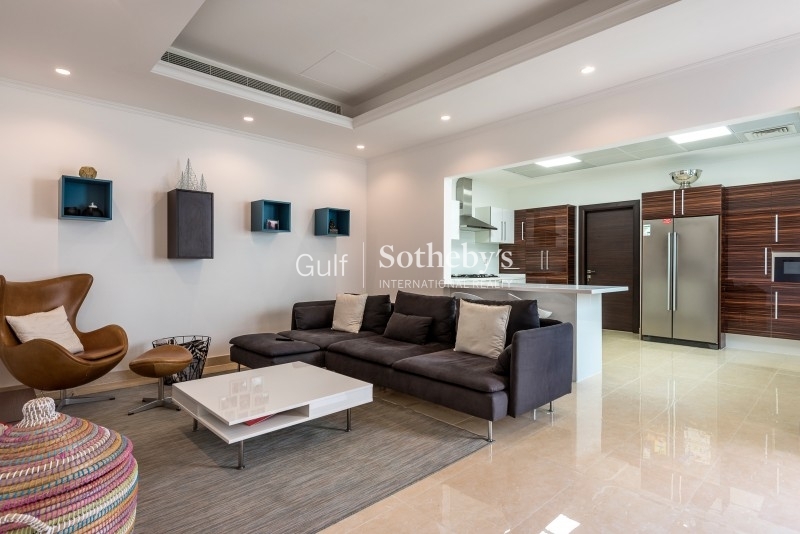 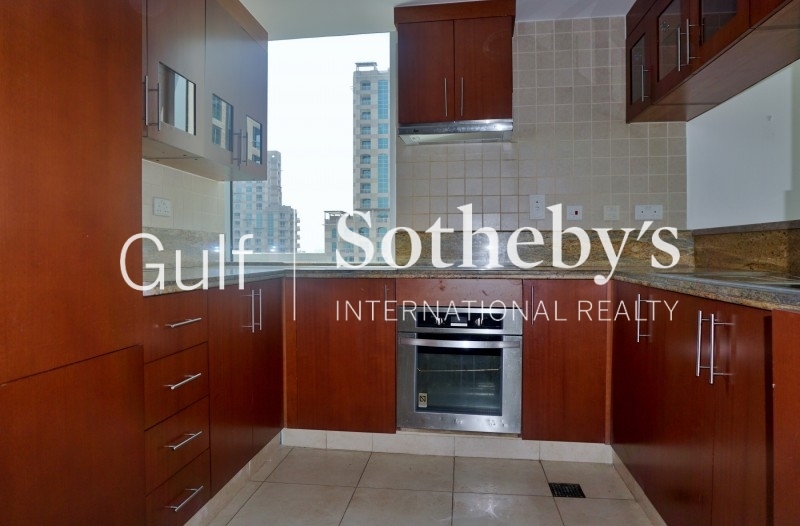 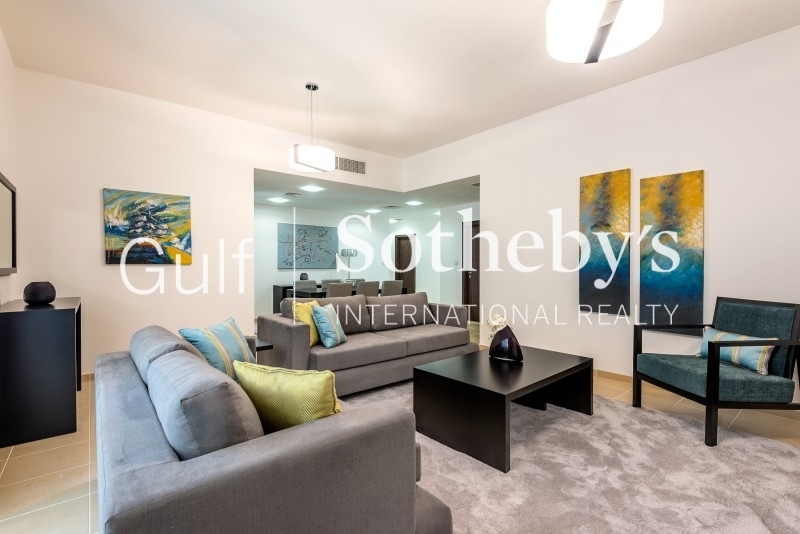 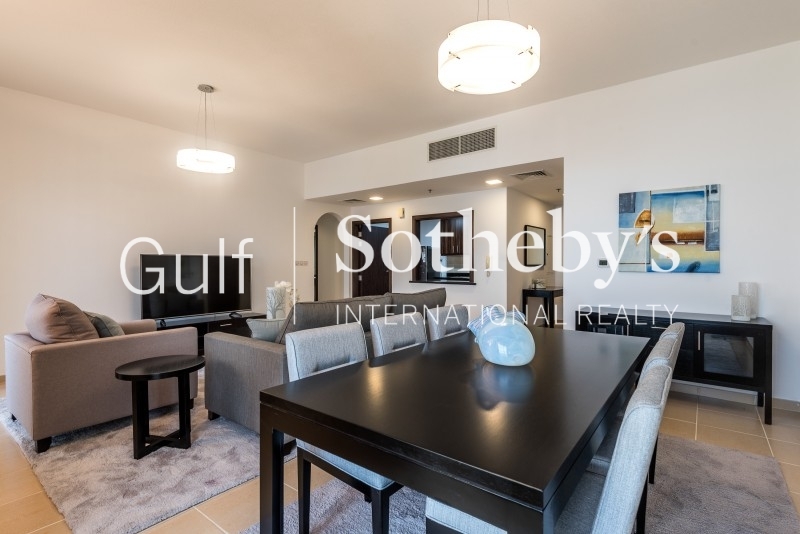 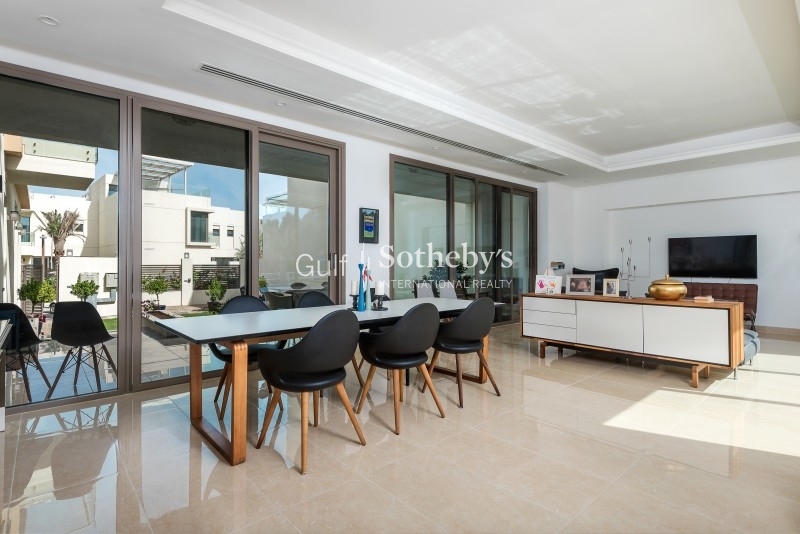 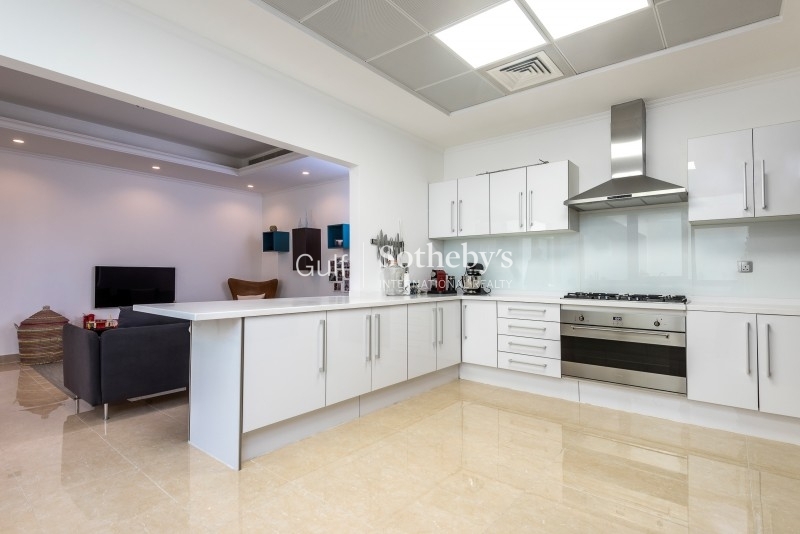 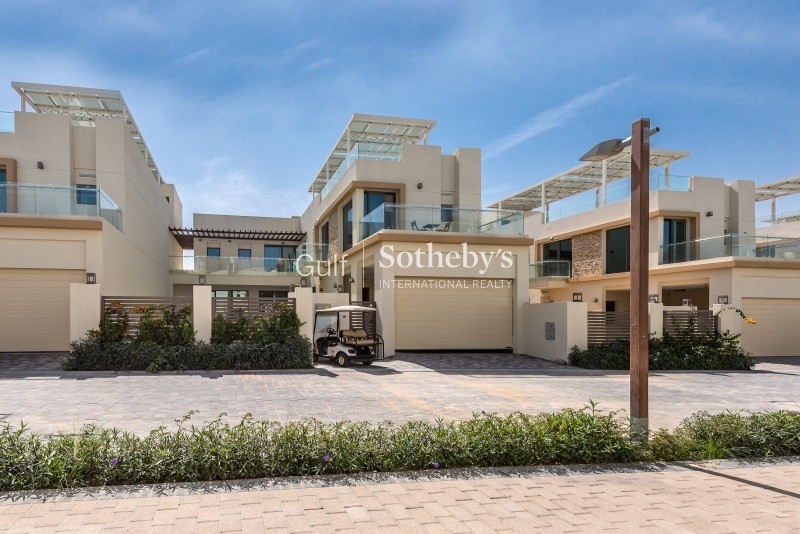 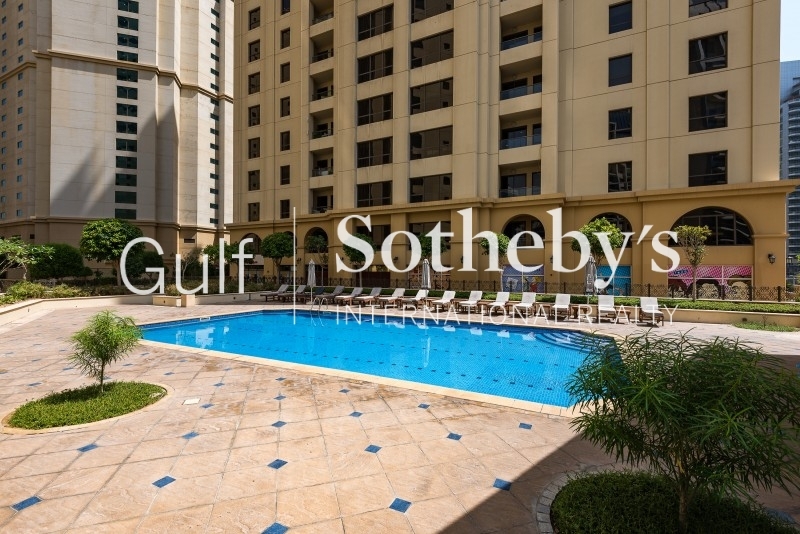 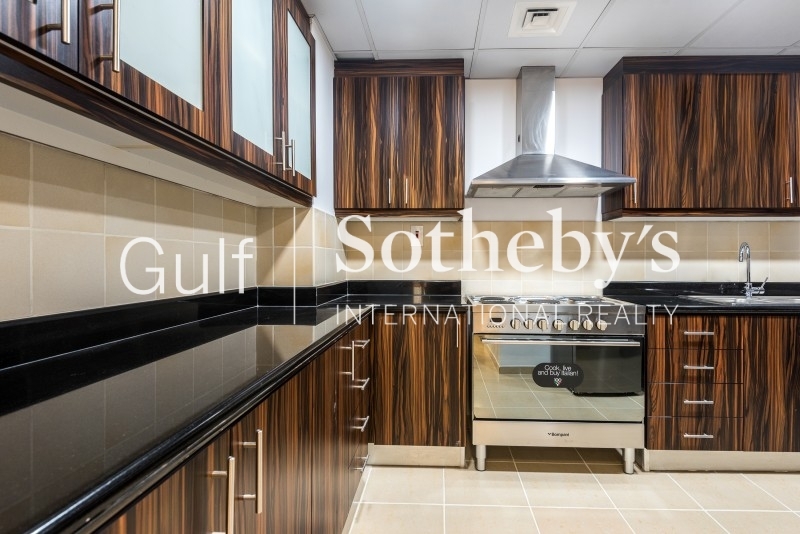 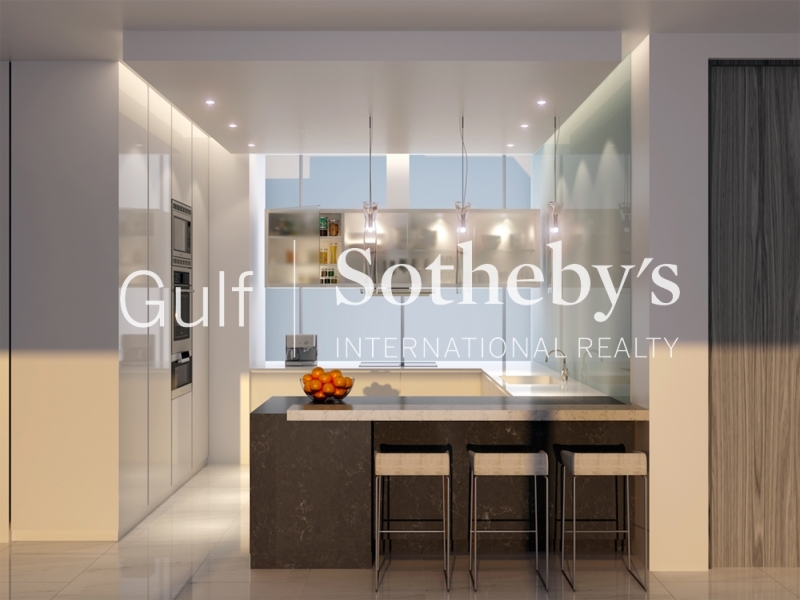 gulf Sotheby'S International Realty Is Pleased To Offer This Beautiful Family Home Offering Four Double Bedrooms In This Popular Eco-Friendlydevelopment. 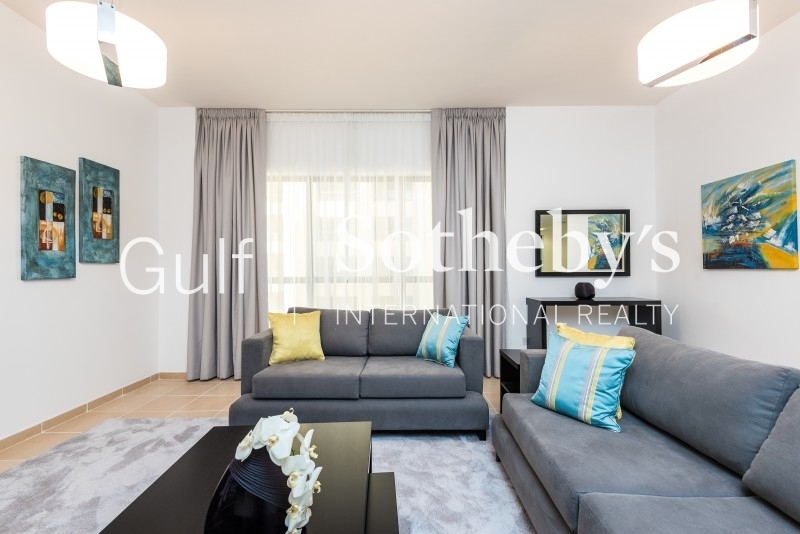 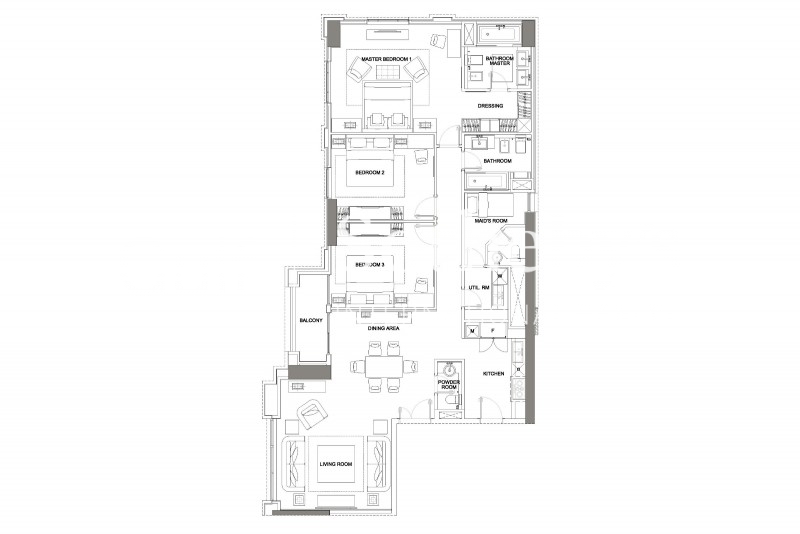 featuring Bright And Spacious Accommodation Throughout The Property Comprises A Double Reception Room, Stylish Kitchen With Family Room, Master Bedroom With En-Suite Bathroom And Wardrobe, Three Further Double Bedrooms With En-Suite Bathrooms, Roof Terrace And Kitchenette On The Top Floor. 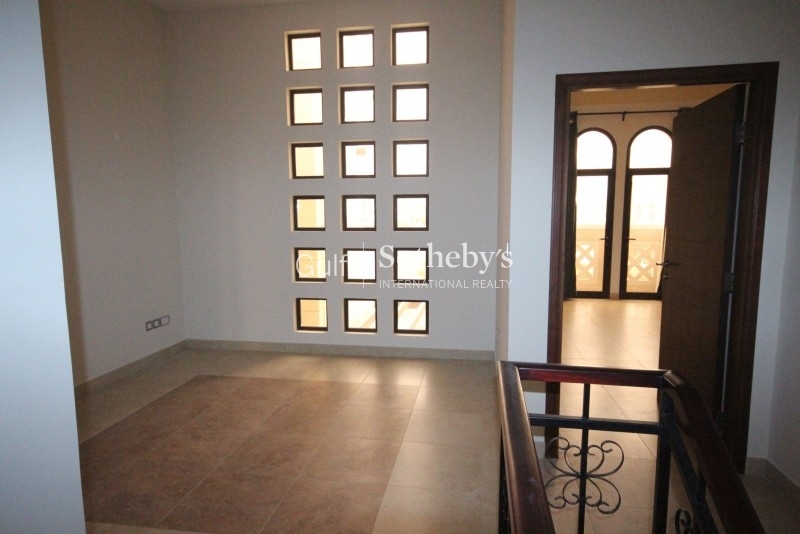 Double Garage Andwalled Garden. 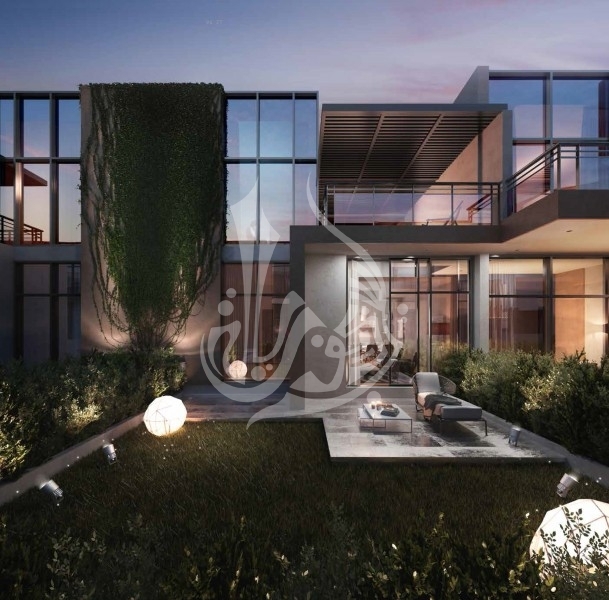 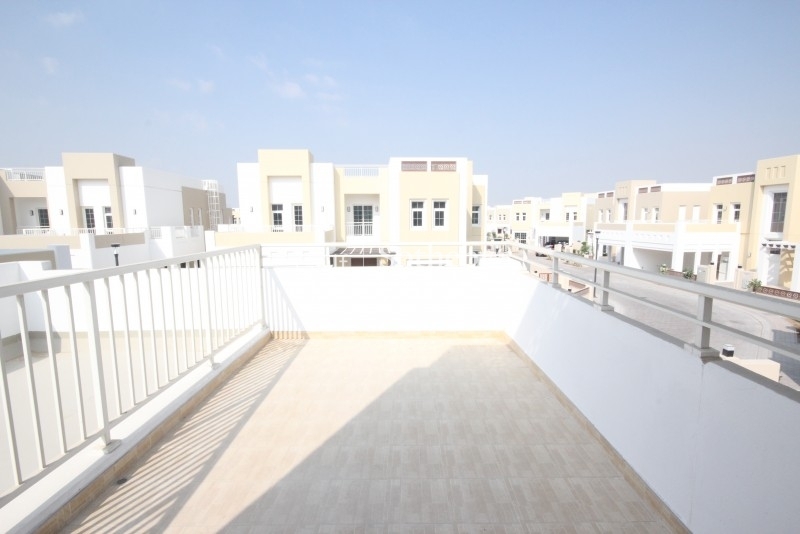 this Unique Development Benefits 40% Lower Dewa Bills By Using Natural Resources And A Superior Build Quality. 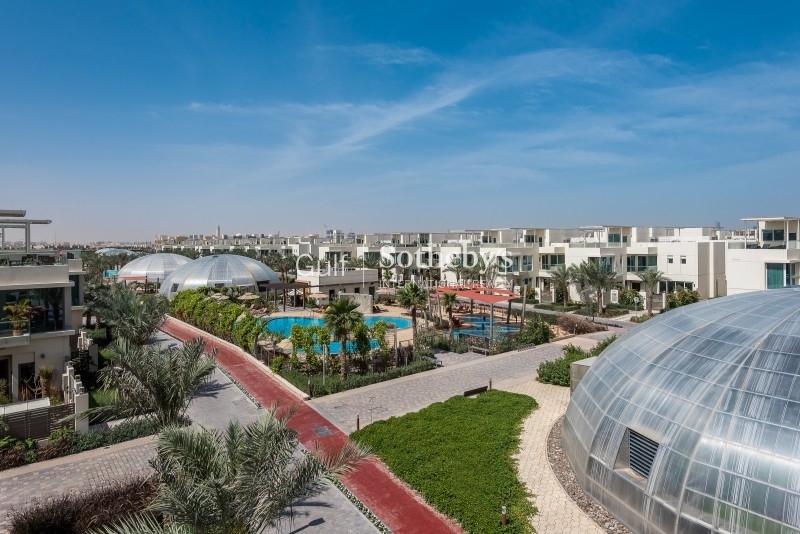 On-Site Include Biodomes For The Production Of Organic Produce, Car-Free Zones, Family Orientated Space And Recycled Water.